Bitcoin and litecoin coin icons set. vector. Bitcoin and litecoin icons set. Vector illustration. 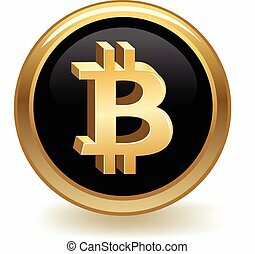 Bitcoin symbol in coin form. Set of icons Litecoin, Ripple, Ethereum, bitcoin coins on the isolated black background. Symbols of currencies in isometric, 3D style. Vector illustration. Set of icons Litecoin coins on the isolated white background. Symbols of currencies in isometric, 3D style. Vector illustration.